With today’s increasingly conscious consumer, many businesses are turning to different certification programs to promote their dedication to responsible practices. While at face value, joining a certification program seems to be an easy choice, but what exactly do these programs entail and are they right for your business? In the past decade, certification programs have been created for almost every form of business operation. Ranging from tourism, to farming, to construction – there are a plethora of certification programs available to explore within your specific industry. Some of these programs operate globally, but most operate in a country specific context. To give you an idea of the sheer abundance of these programs, it is estimated that there are over 150 certification programs in the tourism industry alone, which can present quite the challenge when trying to determine a program that fits with your particular business model! When considering a certification program, researching the programs available in both your industry and region are the first, and perhaps the most important, steps in the process. While I have no doubt that all certification programs are created with a focus on improving corporate social responsibility, there are a few less regimented programs that allow companies to easily receive certification, without regular upkeep assessments. This can be problematic as it allows less dedicated businesses to promote themselves as responsible, when in fact, they may not be – creating a sort of ‘greenwashing’ effect. In addition, studies show that consumers are becoming increasingly cautious of certification programs, mostly due to the sheer abundance of programs and lack of communication around certification qualifications. While challenging, this is not an obstacle that cannot be overcome! By finding a program that best fits your business and creating an action plan to properly communicate your commitment to this program, certification can be a wonderful tool to promote your business mindset! Many businesses are starting to see forms of certification as a means that identify “responsible enterprises so that consumers wishing to make ethical choices can do so2”. 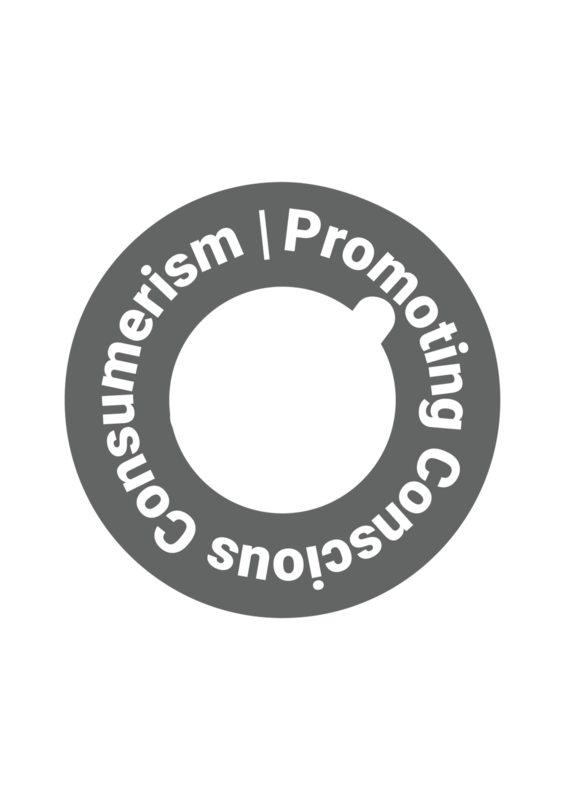 These programs allow consumers “to consider products or services in terms of their environmental and social performances at their purchasing decision”, therefore providing consumers with the opportunity to support businesses that align with their personal values3. Why Adopt a Certification Program? Complying with a certification program not only communicates your business intentions with your current consumers, but it also grants you access to new markets that previously may have been unattainable. Standing loud and proud and sharing your values helps consumers to authentically connect with your business. When a consumer truly believes in what your business is trying to accomplish, brand loyalty grows naturally and with longer longevity. With businesses around the globe claiming to act in more socially responsible ways, consumers are increasingly skeptical of “accepting brands’ social and environmental claims at face value. This means that companies must take steps to convince consumers that they authentically demonstrate commitment to social and environmental impact, [therefore] building consumer trust and business value4”. While there are some costs associated with embarking on a certification program (which usually include yearly fees and operational costs to become compliant with regulations), the long-term savings can be quite substantial. More often than not, businesses see a reduction in their operating costs, which, coupled with increased customer loyalty, can have a significant impact on long term revenues. As with most business operations, if your intentions are not genuine, consumers will eventually see through them. Companies that see the most benefit from certification programs strive to engrain certification requirements into every aspect of their business and genuinely align with the program’s mindset. If you are pursuing certification simply to differentiate yourself from the competition, it’s unlikely to be successful. With all the programs out there, it is important to do preliminary research and find the right fit for your business. If you’re looking for certification that proves you do not test your cosmetics on animals, do you go with Cruelty Free International or Leaping Bunny certification? Each program is unique and has distinctive benefits, so find the program that fits best with your business model and mindset. “It is important to highlight that the success of [certification programs] depend on the extent they bring, measure and clearly demonstrate positive social, environmental and economic outcomes3”. Becoming certified is a huge achievement for your business – be transparent in this by celebrating this milestone with your customers! Embody this accomplishment and make it a part of who you are! Customers who align with your business values will be more than happy to hear your certification story and share your story with their community. In today’s competitive business market, a certification program can be an effective tool to help you communicate your values with current and prospective consumers. Adopting a certification program has the potential to create a competitive advantage, increase brand loyalty, and reduce operating costs. While the advantages of enrolling in a certification program can’t be denied, there are a few key steps to follow to ensure you make the most out of this endeavor. This includes adopting a program for the right reasons, finding a program that is the right fit for your business, and properly marketing your commitment to the program to your customers. When marketed successfully, these programs can easily become a part of your company’s story, helping customers to authentically and wholeheartedly connect with your business.